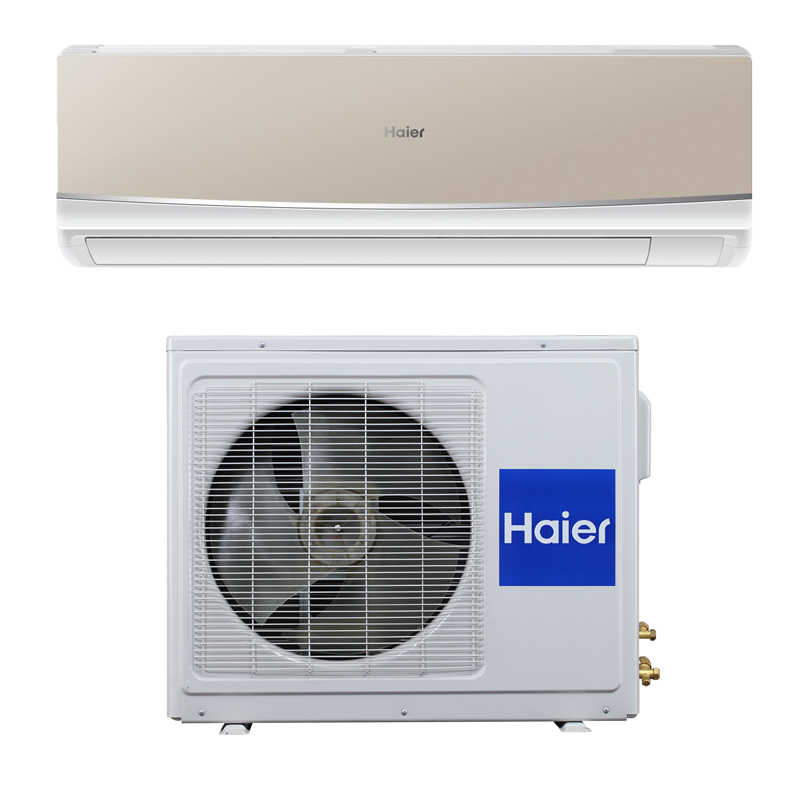 Haier is the first growing air conditioner manufacturing company in Bangladesh (china). 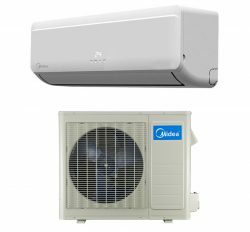 Haier Company always produce first class Home comfort air conditioner with various series like as split ac, window ac, cassette ac, ceiling ac or industrial Ac. 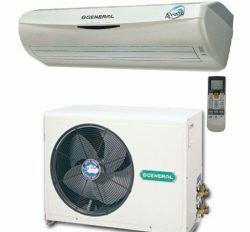 Now, many people are trust to Haier AC for high and satisfied service. 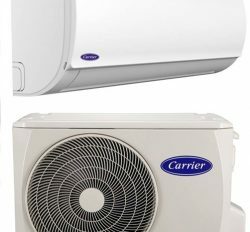 You will get from us original Haier Brand AC because we are importing it from Haier Company of china. 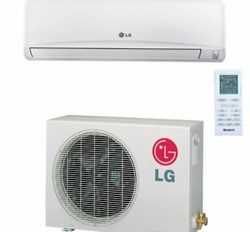 Haier 2 Ton split ac in bd is the regular and top selling item. LED Display & Wireless Remote Control. Energy Saving Mode Quick Timer Technology. Compressor Rotary Compressor (Hair Company).